Wunderkind English High School is put in commission! 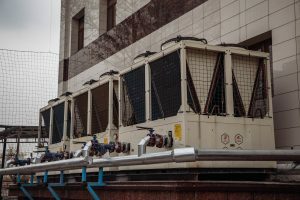 “Server Service” Company has finished the design and installation of conditioning and ventilation systems in private school “Wunderkind”. Now it is so pleasant to learn in spacious schoolrooms, equipped with modern equipment. 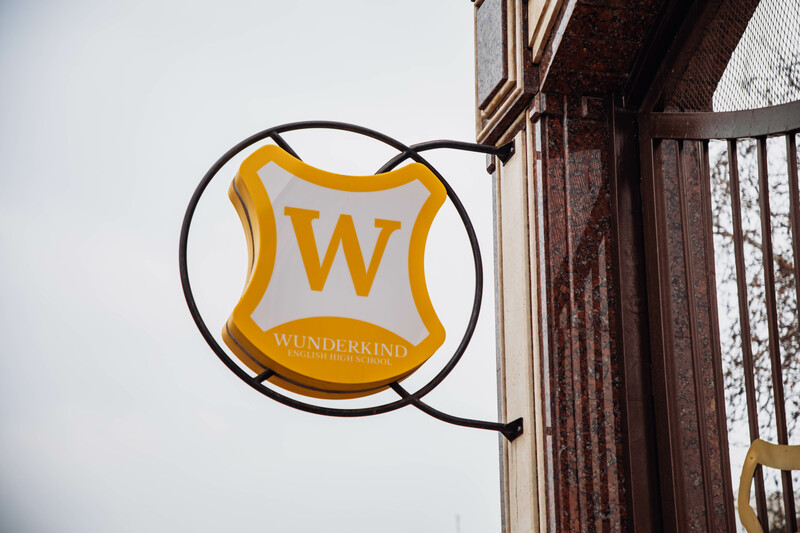 WUNDERKIND is a popular private school with enhanced studying of English language and informative technologies. Our company with great enthusiasm has begun work to create the comfortable atmosphere in this building, because large and bright schoolrooms are designed for hopeful young generation. Run, test and putting of the system into operation exactly on time. 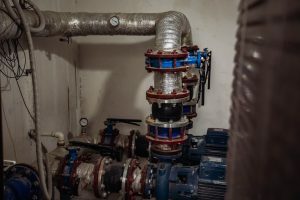 Do you need the project of heating or ventilation systems? Our company is always at your services! Server Service Company is ready to help you! We provide the services of the design, installation, repair and maintenance of specialized equipment and guarantee the quality for services implemented by our specialists.